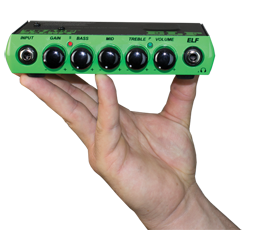 Good things come in small packages, and now Trace Elliot® can add "small yet powerful" to that saying with the introduction of the ELF bass amplifier. 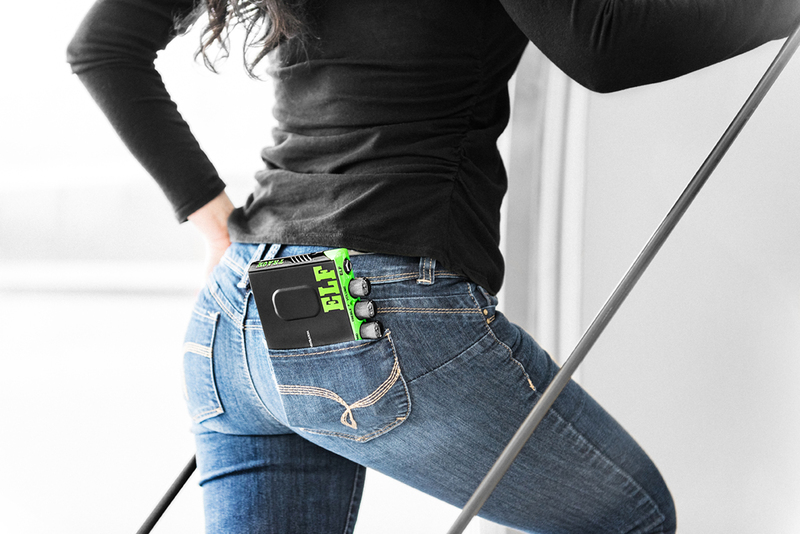 Weighing just 1.6 pounds, this revolutionary amp is small enough to fit in your back pocket. The ELF’s remarkable technology and size make it the most portable, gig-worthy amplifier ever made. It’s an ideal solution for any bassist who is concerned with size and weight, but isn’t willing to compromise on tone or performance. The Trace Elliot ELF takes the lightweight/small size paradigm to a whole new level! The Transit™ A preamp pedal includes the right features for a professional acoustic guitar player without over burdening the user with extra controls that hinder quick and easy tweaking. The built in Compression, Notch Filter, Pre-shape and simple EQ controls ensure great basic tone, while the user-definable Boost, Chorus, Delay and Reverb offer all the tools necessary for artistic expression. The back-lit control panel becomes the chromatic tuner for accurate tuning. Built-in Pre and Post XLR balanced output, dry output and headphone output give the user the ins and outs they need for the best live coverage. The Transit™ A Acoustic pre-amp pedal is the perfect solution for the gigging professional who wants consistent acoustic guitar tone night after night! The Transit™ B pedal is a professional grade preamp for the discerning bassist. Built-in tools for tone shaping like Pre-shape, 5 band EQ and dual band Compressor are easy to use and easy to tweak on the fly. Features like Drive with blend control and built-in bass enhancement add to the tonal options available. The back-lit control panel becomes the chromatic tuner for accurate tuning. Built-in Pre and Post XLR balanced output, dry output and headphone output give the user the ins and outs they need. The Transit™ B Bass pre-amp pedal provides even more control of Trace Elliot's professional grade tone — now at your fingertips! Destined to be an instant classic, the Trace Elliot ELF 2x8 cabinet provides pristine, full-range bass reproduction in a small, lightweight package. 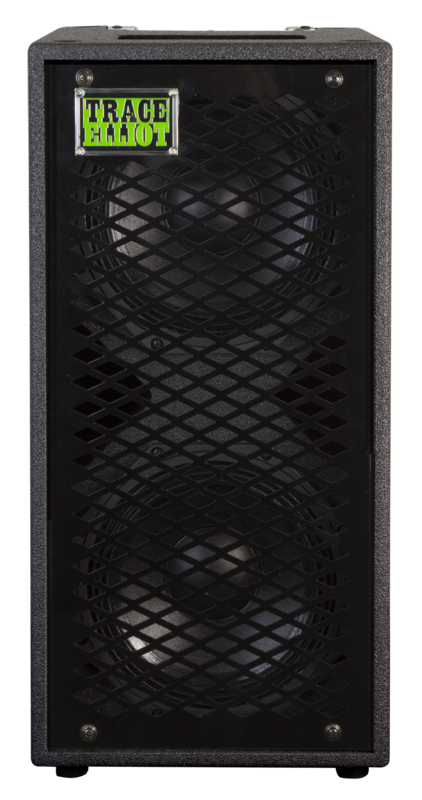 The 2x8 cab features two 8" Faital drivers and includes dual parallel input jacks, so using two cabinets with the ELF is easy. Designed to complement Trace Elliot's revolutionary 200W rms ELF amplifier, the durable painted cabinet also features an indention on the top that fits the ELF perfectly, keeping the amplifier in place. The recessed top handle doubles as a convenient way to route the speaker cables. 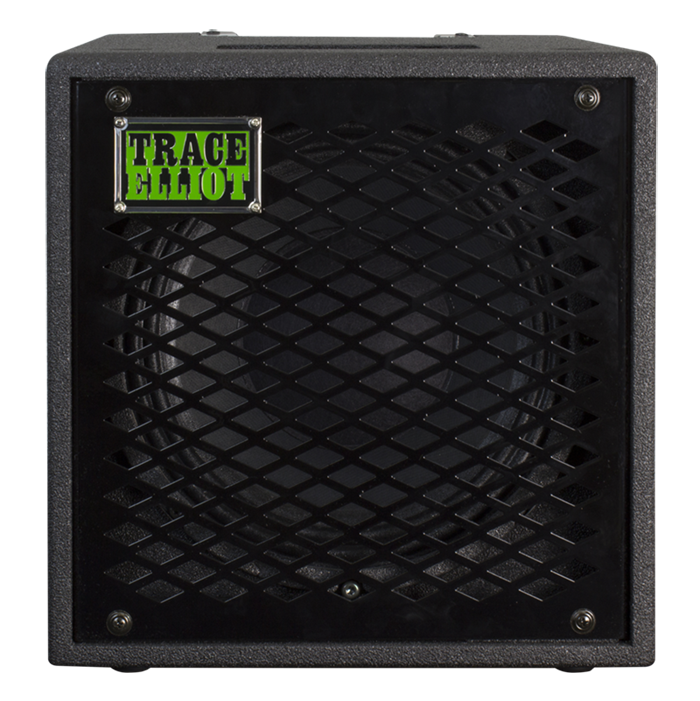 The Trace Elliot ELF 1x10 cabinet has the features the modern bass player is looking for. The perfect companion to the revolutionary 200W rms Trace Elliot ELF amplifier, the 1x10 cab uses a premium Eminence driver and dual parallel inputs that make it easy to use two cabinets with the ELF. A recessed cradle on top fits the ELF perfectly and keeps the amplifier in place. The durable painted cab also features an inset top handle that comes in handy when routing the speaker cables. 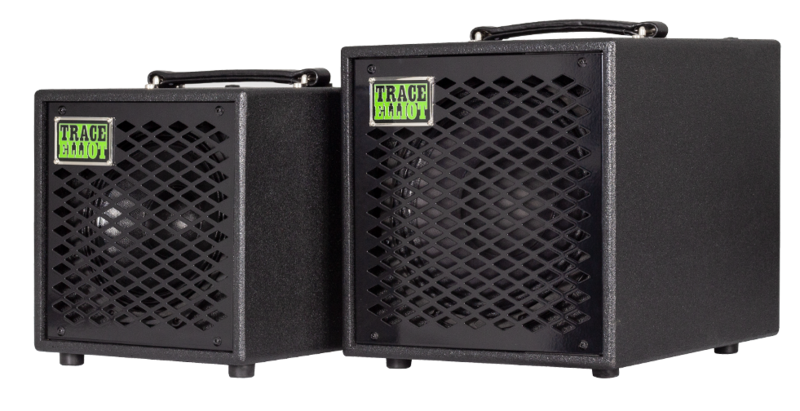 Trace Elliot Cabs provide Big Cabinet Sound in a Small Package! There are many small bass amplifiers, but NONE that sound like their full-sized counterparts until now. For the authentic tone of a big bass amp that you can carry in one hand, the Trace Elliot® ELF™ Combos take the finest speaker components on the road in a portable package. These Combos are purpose-built to amplify your talent and the tone of your instrument. Ultimate tone, ultimate portability, ultimate Trace!